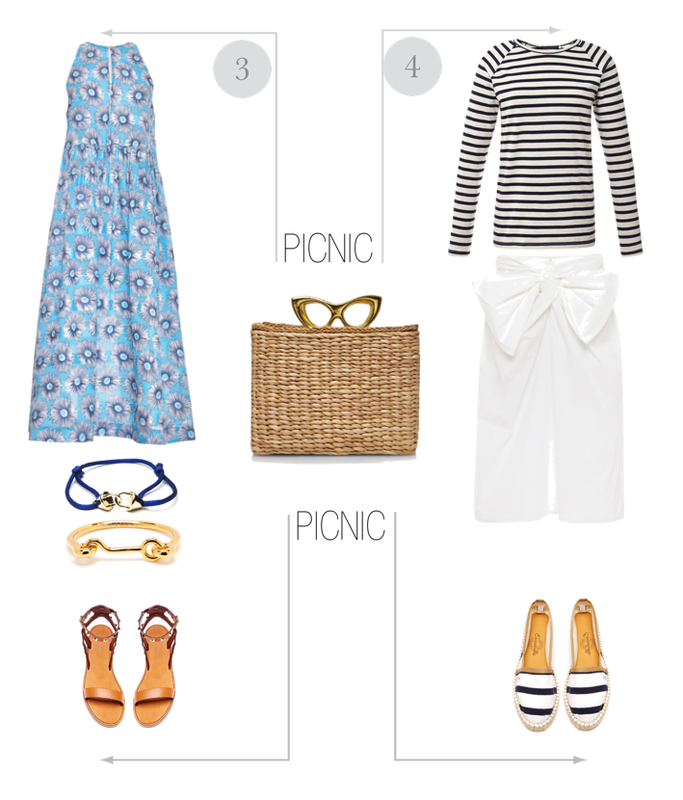 2 outfits idea for BEACH getaway & 2 feminine ensembles for PICNIC! 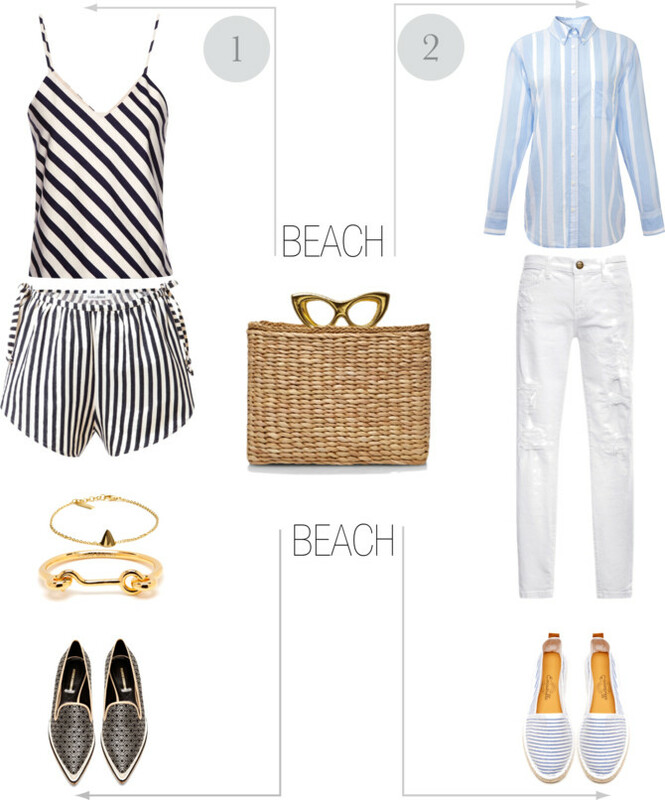 I found all these pieces on sale at Moda Operandi and I had to share... What all these looks have in common? This amazing Charlotte Olympia basket raffia leather tote! So unique, fun and versatile! mmm the stripy one ! i love them all ! but i love the no.3 the most since im such a girly girl. You did an awesome job styling each looks. If you got a chance Veronica, join in an amazing skincare giveaway on my blog. http://fashionrealm.blogspot.com ….thank you so much for your time and have a pleasant day ! Super cute looks! Loving the 1st one! The shoes are amaze!